Watts launched Moms Demand Action in response to the Sandy Hook attack and eventually able to partner with Michael Bloomberg, who now backs her group financially. Watts supported Sen. Joe Manchin’s (D-WV) post-Sandy Hook gun control effort, according to ABC News, and she was vocal in her opposition to arming teachers as a means of preventing a Sandy Hook-style attack from reoccurring. Despite these things, She is now pointing fingers at the NRA, claiming they are the ones who exploited the attack. 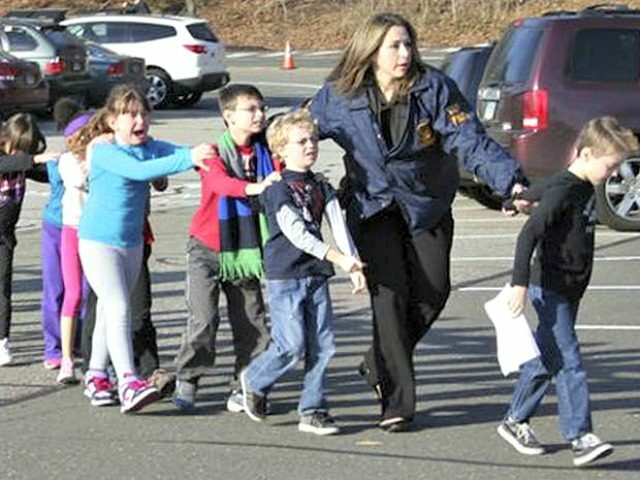 She tweeted, “The NRA was able to exploit the Sandy Hook School shooting to sell guns and increase its own annual budget by $100 million.” In an effort to bolster her claim she linked to a Forbes’ story on gun sales which did not say anything about the amount of money the NRA receives annually, but which did contain a link to a study that mentioned the NRA. On the other hand, Michael Bloomberg pledged to spend $100 million during the midterm election cycle, and millions upon millions of which moved through Everytown for Gun Safety, the sister gun control group of Moms Demand Action. Moreover, the New York Times reported that gun control groups “eclipsed the NRA” in midterm election spending. Watts did not reveal how much money she had made via her gun control group’s partnership with Bloomberg.